The more you read about a problem, the more are the chances of being misguided. This certainly implies on acne and its treatment. While having some information handy is a good thing, it should not deviate you from the actual problem. 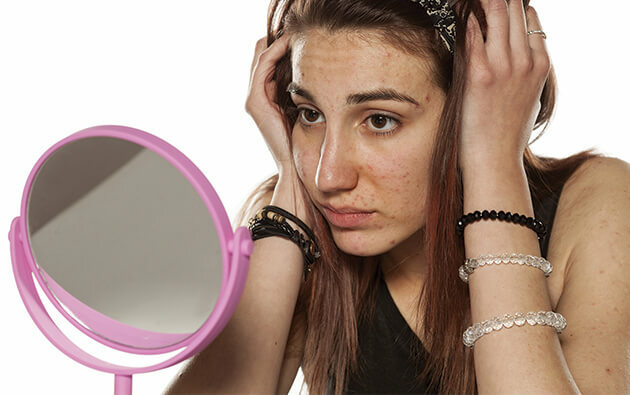 Moreover, what works for someone else may not work for you, which is why you should know about these simple things about acne to tackle the problem head on and change your looks. The sebaceous glands in the skin produce sebum, which is meant to moisturize the skin. 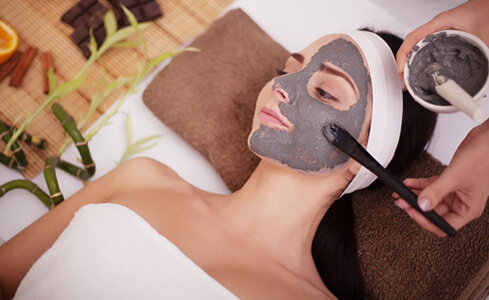 Over production of sebum, along with dead skin cells, dirt, etc., blocks the pores of the skin, resulting in acne. It looks like a red spot or papules, which may or may not be filled with pus. Q. Does acne have types? Q. What all causes acne? Physical, emotional or mental stress. Constant pressure or friction of/by things that we usually do not clean regularly, like headbands, phone screen, etc. Picking the already present acne. High consumption of dairy products. Cosmetics, and not cleaning the make-up every day. Drugs, nicotine, and alcohol usage. Q. Why do adults get acne? Hormonal fluctuations during pregnancy or menopause, medications, genetic predisposition, steroid drugs, are a few reasons why adults too experience breakouts on their skin. Acne does not spread from one human to another, but picking on a zit can spread the bacteria on the skin near it and cause more breakouts. Q. What is the best way to treat acne? It is important to wash an acne prone skin with acne soap on a daily basis. Along with that, also invest in a proven acne gel that can help curb the acne, and also fight with acne scars. 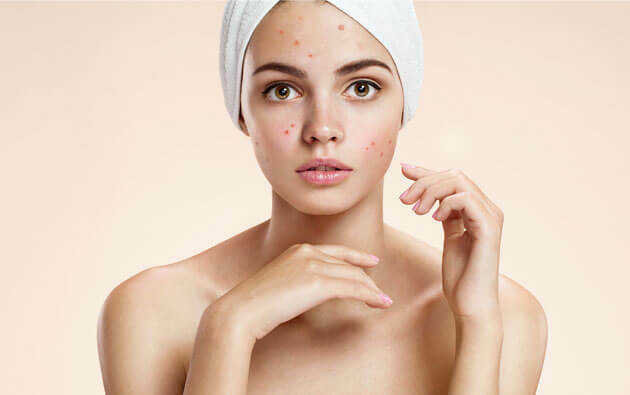 Many cosmetic procedures too are helpful in treating acne, but you must know about their side effects really well before opting for any one of them. Q. How to choose the best make up and skin products for acne prone skin? 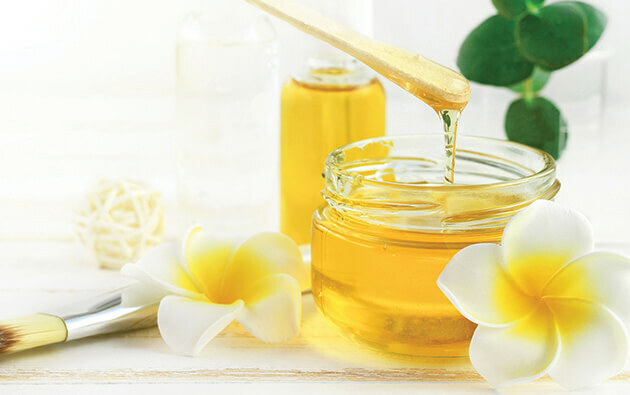 One of the best acne treatment is to use skin care products that are customized. If you are dealing with acne, make sure you use gels instead of creams, and products labelled ‘non-comedogenic’ to get the best of them without clogging the skin. Q. What to avoid on acne prone skin? Do not wash your face more than twice a day. Avoid oil based skin products. Do not keep touching the prevailing acne. Do not pop the pimple. Do not scrub your acne prone skin. Clean make up every day. Steer clear of sun rays. Acne takes time to heal completely. 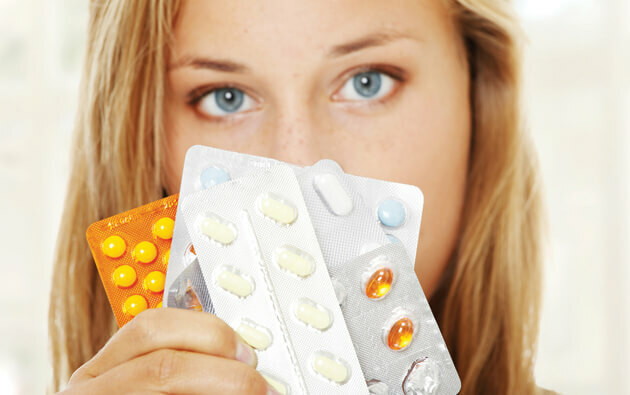 Therefore, patience along with the right diagnosis (if acne prevails even after 3 months of treatment) is crucial. However, if you have an oily skin do use an acne soap regularly, and apply acne gel to prevent future breakouts.